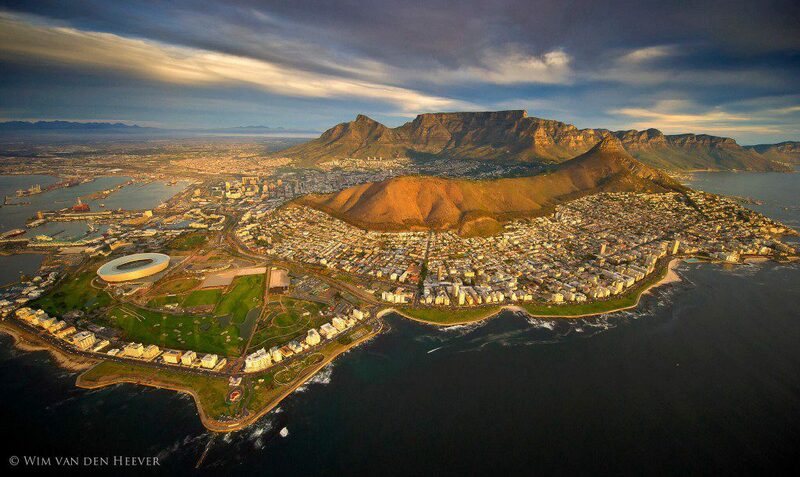 Cape Town, also known as “The Mother City” is one of the world’s most popular tourist destinations and Iconic Africa’s most favourite African city! We know that because there is so much to see and do it can be quite overwhelming for travellers, especially when time is limited! So, we have drawn up a list of our top 10 tips, should you be lucky enough to have some time in this beautiful city! We hope they are helpful. Do these sound too good to be true? 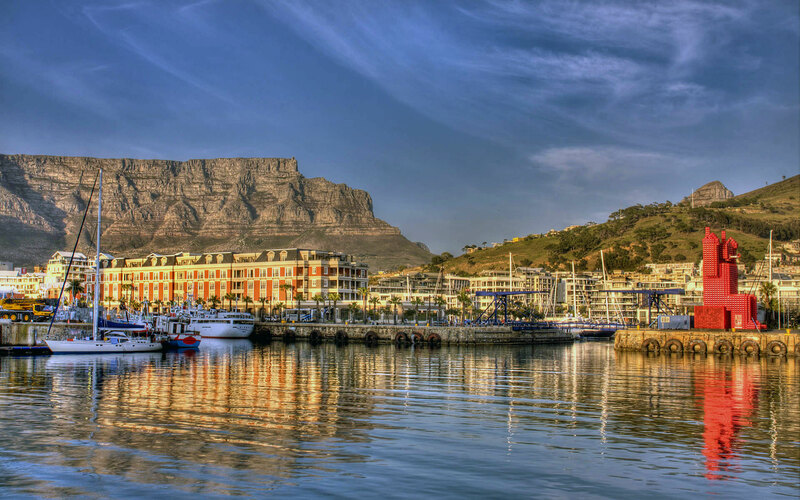 Click here to see our magnificent selection of luxury accommodation in Cape Town.